Bristol’s independent courier, for local and national, same-day deliveries. 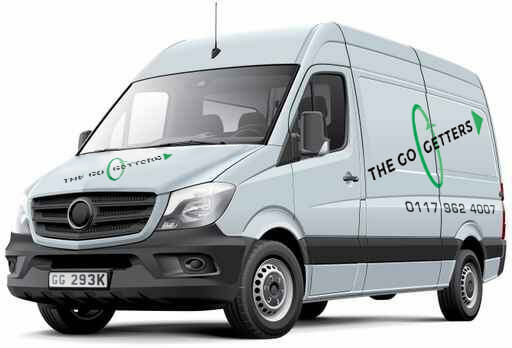 The Go-Getters are the Number One couriers in Bristol for the express collection & delivery of documents, parcels, business tenders, advertising props, exhibitions stands & our unique product sourcing service. Our dedicated fleet of vehicles offer immediate collections & fast reliable delivery of your urgent consignments. Please call for an immediate quote and a realistic collection/delivery time, for your urgent same day delivery. Or contact us to discuss the logistics of a forthcoming event or exhibition, a POP fit-out, or that elusive item you need for the photo shoot on Monday. We have been working with The Go-Getters for over 5 years now and it is a pure joy. They have never failed once to get our goods to any of our sites or external venues within the time we requested. Same-day dedicated delivery is our core business, we pull out all the stops to ensure your delivery arrives on time. There is no telling what we might be asked to find next; just set us a challenge and we will Go-Get it! Go-Getters can collect your pop up stands, signage, literature, etc and deliver and install direct to your stand, venue or event. All of our clients need on-time delivery, but many also rely on us to set up their POP material once we get there. Idexx Reference Laboratory needed a reliable and cost effective nightly courier to collect blood and tissue samples from Veterinary Practices around Wales and the South West. 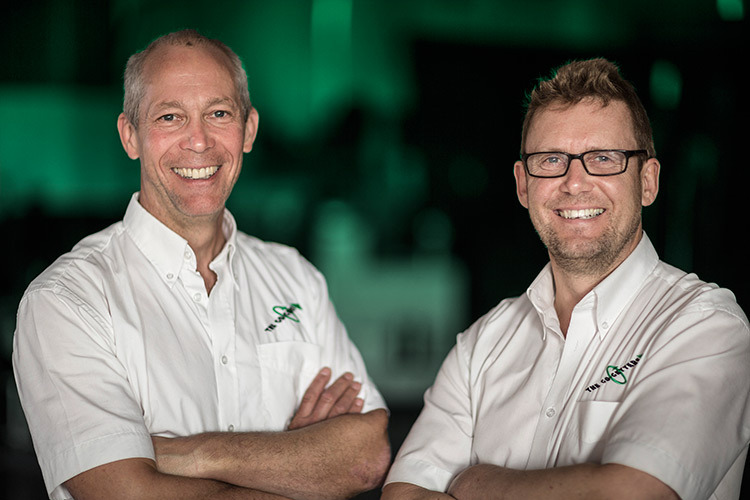 Go-Getters have provided this crucial service for the last 6 years, collecting over 273,000 samples for onward delivery to the Wetherby based Laboratories. From Swansea to Swindon, Bromsgrove to Bridgewater, Go-Getters 6 night drivers collect from over 250 vets. Once delivered in Yorkshire, state of the art diagnostic testing starts at 5.00am with most results sent electronically to the vets that morning. 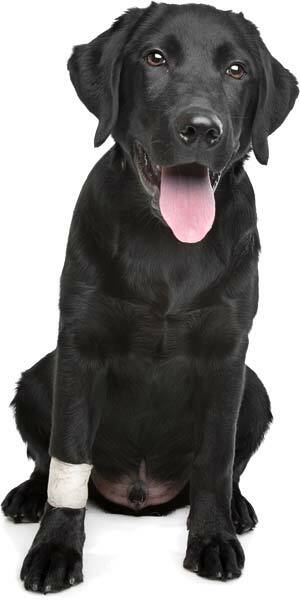 Click here to see how we really get our customers’ tails wagging! We have always found Go-Getters to be extremely friendly and helpful and are very happy with the service they have provided us in the prompt and safe collection and transportation of diagnostic samples from our practice to the laboratory. We accept electronic transfer, cash or cheque on delivery. All major credit/debit cards accepted. Independent Company, small vans to LWB transits with GIT insurance. A radio-linked fleet, with smart phones, sat nav and latest mapping technology. Immediate email & text of Proof of Delivery. Member of the National Courier and Dispatch Association with 80 courier partners nation-wide.